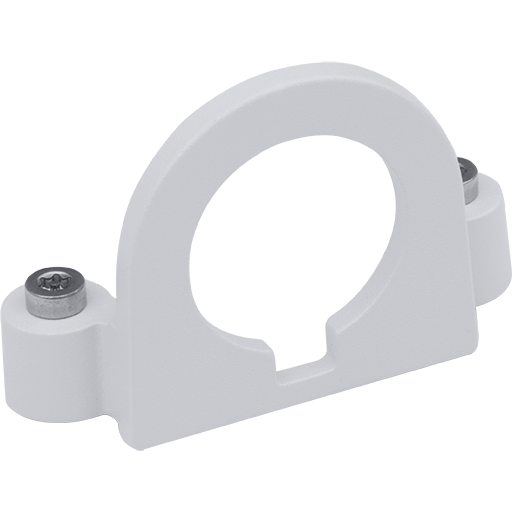 Cable protection attachment bracket for AXIS P32-VE Series. Compatible with 3/4 Conduits, M25 pipes and AXIS ACI adapters. 5pcs. 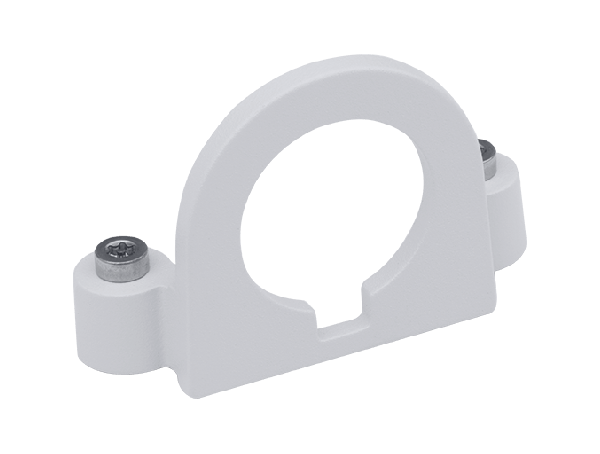 Cable protection attachment bracket for AXIS P32-VE Series. Compatible with 3/4" Conduits, M25 pipes and AXIS ACI adapters. 5pcs.